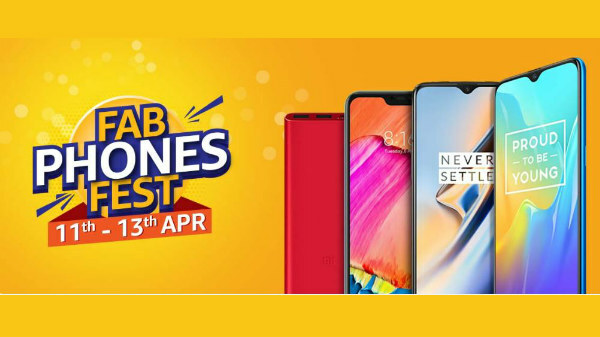 Amazon, in collaboration with HDFC Bank, has come up with a new smartphone sale, the Fab Phone Fest, where your favorite smartphones are available at an unbelievable price. 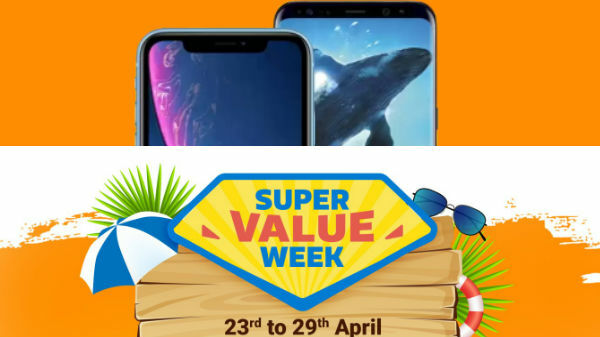 Here are the top deals that you should consider, especially if you are planning to buy a new smartphone in the coming days. OnePlus 6T is available at an unbelievable price of Rs 33,499 for the base variant with 6 GB of RAM and 128 GB of internal storage. The OnePlus 6T is known for flagship grade design and flagship class specifications with the latest Android OS. The Honor Play is available for Rs 13,999, which is one of the best smartphones under Rs 15,000, as the smartphone is powered by the last generation HiSilicon Kirin 970 SoC. The all-new Honor 8X is available for Rs 12,999, which offers premium all-glass design, and is powered by the HiSilicon Kirin 710 SoC. The smartphone does run on Android 9 Pie OS with a dual camera setup. The Honor 8C is a cute little entry-level smartphone with a premium looking finish and offers the best-in-class specs-sheet with a notch design display. The Honor 7C is one of the most affordable Honor smartphone available in India with an 18:9 aspect ratio display, offering the best multimedia consuming experience. For the first time, Apple iPhone XR will be available at an unbeatable price, and the smartphone is most likely to cost Rs 53,400 for the base variant with 64 GB internal storage. At this pricing, the iPhone XR costs less than the Samsung Galaxy S10e, which is a true iPhone XR competitor. 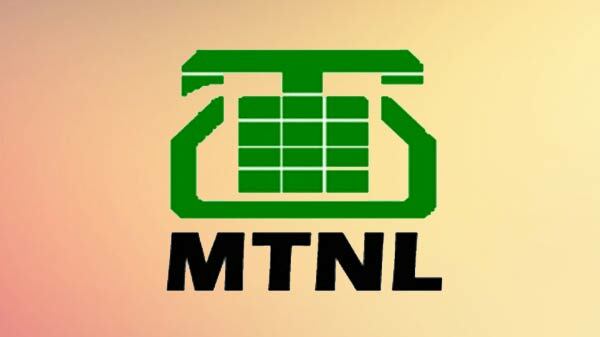 Along with the smartphones mentioned above, the following smartphones will also receive a price cut, which will be unveiled on the D-Day.